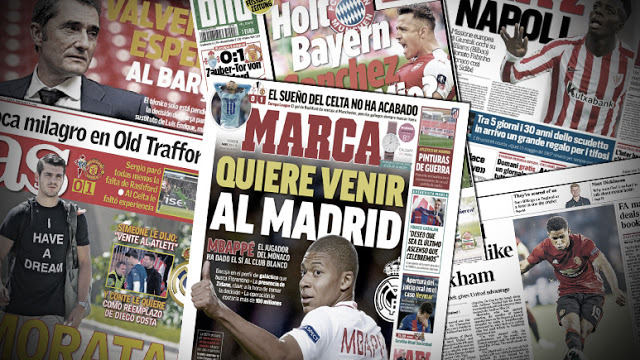 All European clubs are seeking to strengthen their ranks with big stars to compete vigorously next season and will review daily the latest market news and the last titles of the football newspapers. 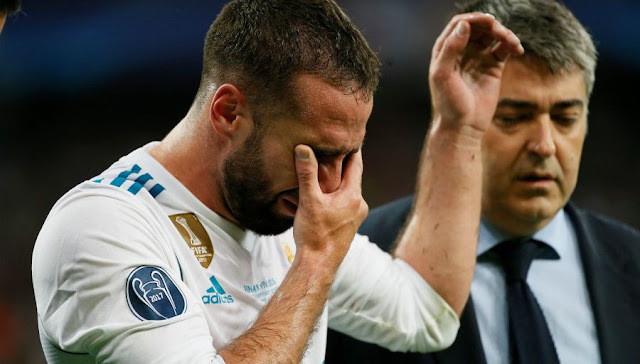 Struck in the right thigh in the Champions League final won by Real Madrid against Liverpool (3-1), Dani Carvajal, out in tears, believed he could not compete in the World Cup. But the exams passed on Monday are reassuring enough that the Spanish Federation confirms that it will be good of the trip. He will be with the rest of his selection on Monday to start the care. His absence is estimated at about two weeks. 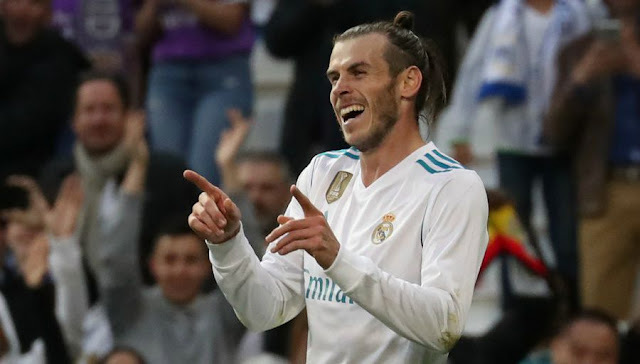 Hinting after the Champions League final that he could leave Real Madrid this summer, Gareth Bale has opened a door and some clubs will not lose this chance. This would be already the case. According to The Express, Chelsea has joined Manchester United and Bayern Munich in the group of teams interested in the Wales men, the main architect of the European sacred White House against Liverpool with double goals. The Red Devils would always have a head start on this record, but its transfer could cost them a lot. The merengue leaders would have actually set the price of the player to almost ... 230 million euros. In search of a defensive reinforcement, Arsenal would have set his sights on the Greek Socratis Papastathopoulos. Borussia Dortmund player for five seasons, the 29-year-old has only one year contract with the Ruhr club. The Gunners would be willing to pay 16 million pounds to get his services (18.3 million Euro), according to the English press. Stefan Lichtsteiner, free of any contract after seven years at Juve, could also strengthen the staff at Unai Emery's disposal. 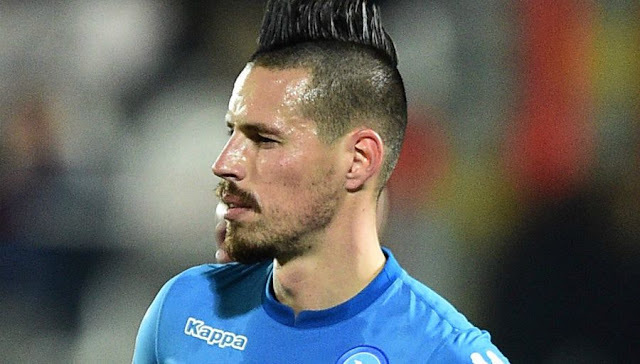 Marek Hamsik could leave Naples this summer. If he confides to have discussed by telephone with Carlo Ancelotti who will replace Maurizio Sarri, it does not seem to have been enough for him to stay. "For now, I'm a player from Naples, but I must admit that I'm tempted by an experience in China, we'll see in the coming weeks," he admitted for Sport 24, a medial Slovak. Under contract until 2021, Samuel Umtiti would like to extend this summer to FC Barcelona. This will be one of the hot topics of the summer in Barcelona. 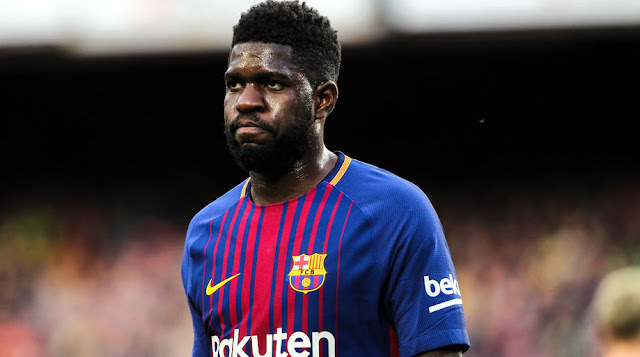 Samuel Umtiti may be under contract until June 2021, his extension has become a priority for Catalan managers, who included a clause of a release of only 60 million euros in his lease when he signed. big sum at the time of the year 2016 but, with the recent explosion of the market, dangerously exposes Barça to an offer from a competing European club. The threat is also very real since the French defender (24 y) would be very interested in the two formations of Manchester, City, and United, for which such an investment is really not a problem. But if the risk of seeing him leave exists, he remains minimal. The former Lyonnais has already spoken with his superiors to let them know his intentions, and they are clear: he wants to stay at Camp Nou next season.